After a long period of silence, Apple has officially canceled its AirPower wireless charger. Looking forward to that awesome new AirPower wireless charging mat from Apple? Too bad. It's been canceled. TechCrunch reports that the AirPower wireless charger has been canceled due to issues Apple has been having with achieving the company's "high standards." “After much effort, we’ve concluded AirPower will not achieve our high standards and we have cancelled the project. We apologize to those customers who were looking forward to this launch. We continue to believe that the future is wireless and are committed to push the wireless experience forward,” said Apple SVP of hardware engineering Dan Riccio to TechCrunch. 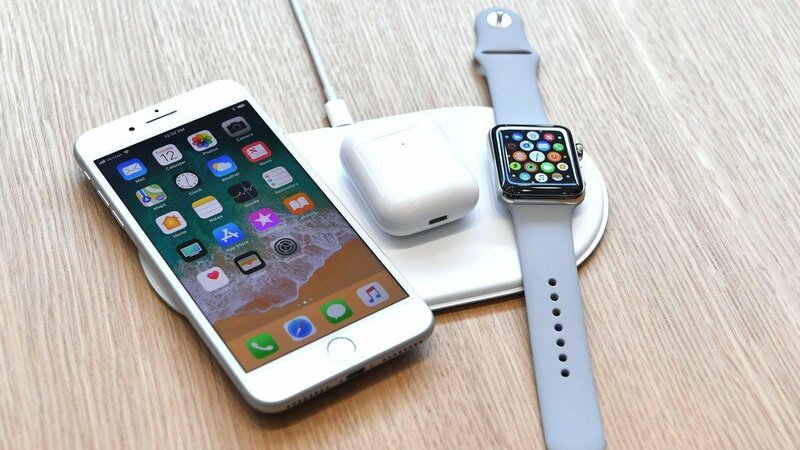 We first learned about the AirPower charging mat during the first iPhone X event in September 2017, when Apple debuted wireless charging as one of the iPhone X's new features. Apple said the device was meant to ship in 2018, but then we heard absolutely nothing about the product for 18 months, which of course lead to concerns from people thinking it had been canned. As it turned out, those people were right. Apple's AirPower is no longer being released, unfortunately. 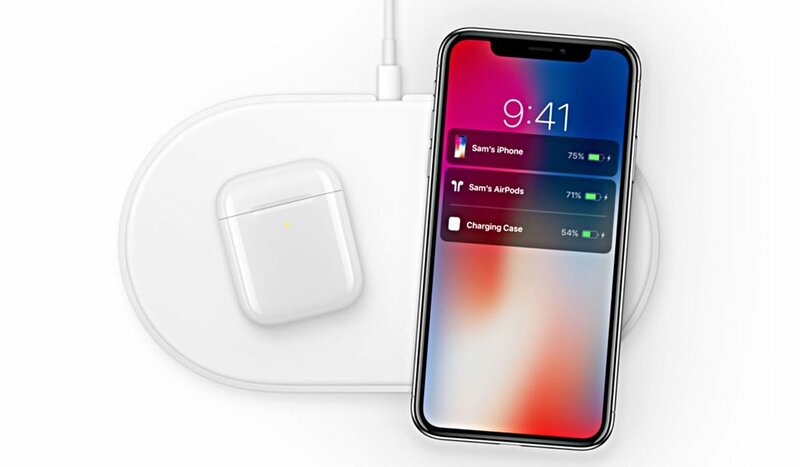 The AirPower charger seemed like it was going to include some pretty awesome features, like charging three devices at once, a simple software overlay, and the slick white we expect from Apple products. But rumors began to surface about overheating problems. engineering issues, and other problems. Now, it's finally time to put the final nail in the coffin. RIP, AirPower. We never knew ye, but we definitely wanted to. Luckily, the iPhone X will work with a myriad of other charging mats. That means we're not going to miss out on wireless charging, but it still would have been cool of Apple not to cancel this product, you know? We waited so long!